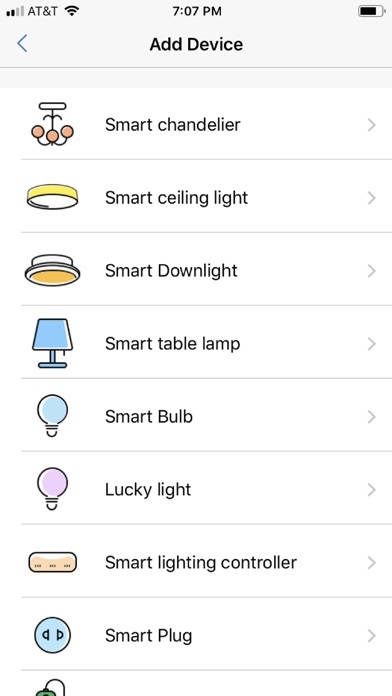 METechs Smart Switch ST With the app and switches, you can control METechs curtain drapery motors, tubular roller shade blind motors, electric locks, lights, appliances and other home automation devices from anywhere in the world on your smartphones and tablets. 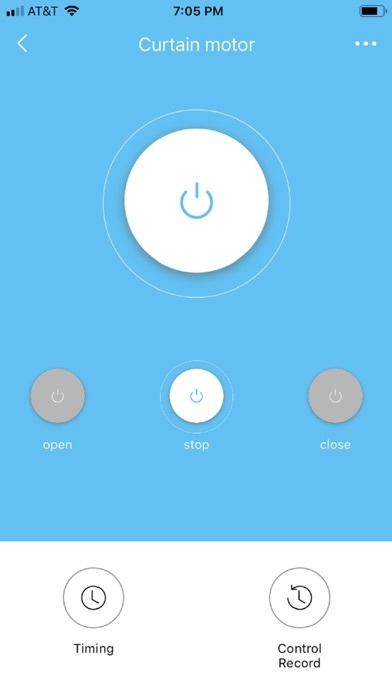 To increase energy efficiency and personal security by automatically opening or closing draperies with timer functions. 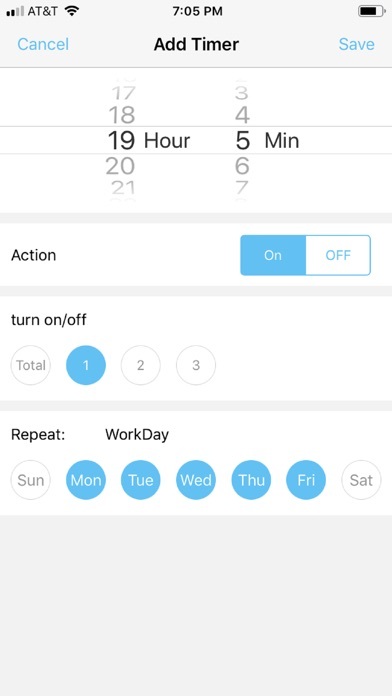 If you are enthusiastically automation or lazy style, control them by finger touch or even hand free with Amazon Echo Alexa or Google Home voice control; if you are old school style, you still can control these devices with physical switch or remote. Either way, METechs provides a truly Automation Lifestyle for everyone! 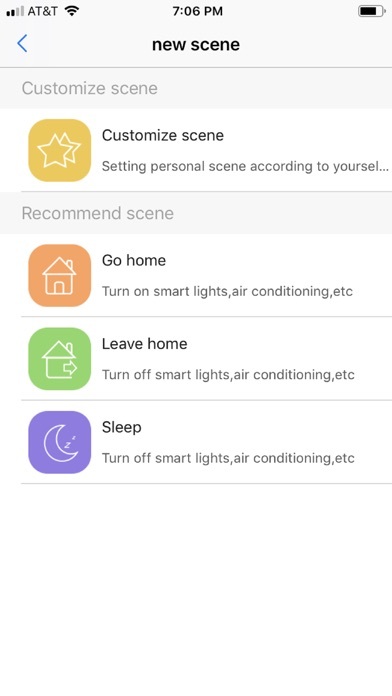 Features • Support many types of devices • Create personalized smart scenes • One touch to execute all • Control devices by voice and can be linked to Amazon Echo Alexa and Google Home • Group control and share • Local and remote control • Set up a timer and event remind • Add a scene METechs could do more. Visit www.METechs.com to find it out. 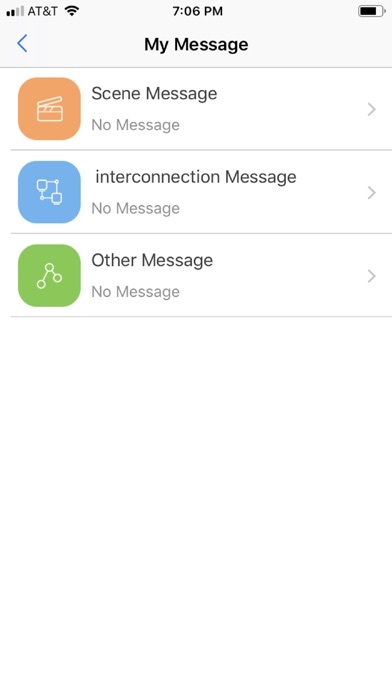 Our app may not be perfect yet. Our teams are working hard and smart to continually improve the app. Email [email protected] with questions and comments.